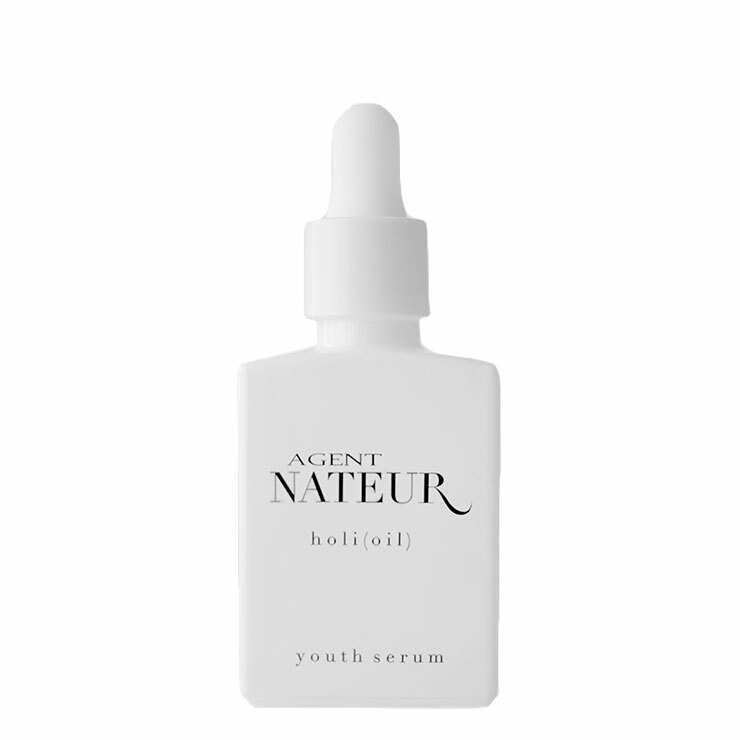 Agent Nateur’s Holi (Oil) is packed with high grade active ingredients like organic vitamin C, helichrysum, Bulgarian rose, rosehip, rice bran and sandalwood oils all sourced in Europe from small suppliers. This serum is perfect for giving your skin a smoothed and hydrated look, promoting the appearance of a flawless glow. Potent vitamins and oils improve the feel of strength and resilience in skin. Topped off with its dreamy aroma, Holi (Oil) is perfection in a bottle. Holi (Oil) is ideal for day or night. Apply four to five drops to clean skin. For normal to oily skin types, use in place of your moisturizer. For dry skin types, layer with your moisturizer.